Was itching to use John’s vocals – this is the first mash I’ve seen using him as a source. Hope you like! Comments welcome, as always. Cheers. DJ Flashard – John Mellencamp vs Razorlight – Hurts To Hold On. 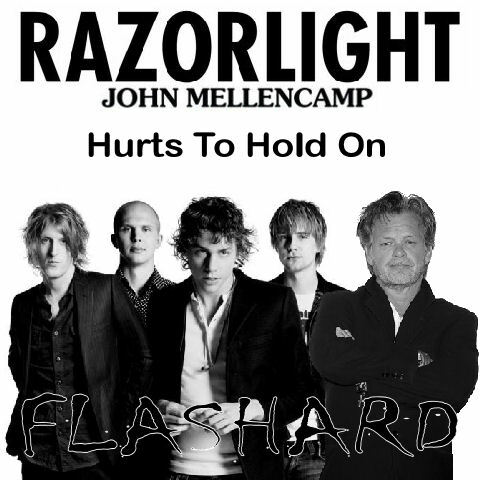 Mixed using John Mellencamp – Hurts So Good (Acapella) and Razorlight – Hold On (Instrumental). Second Genesis vs Katy Perry mash from me! Think the vocals are freshened up by Katy’s backing track. Comments welcome, as always. Cheers. DJ Flashard – Genesis vs Katy Perry – Invisible Part Of Me. 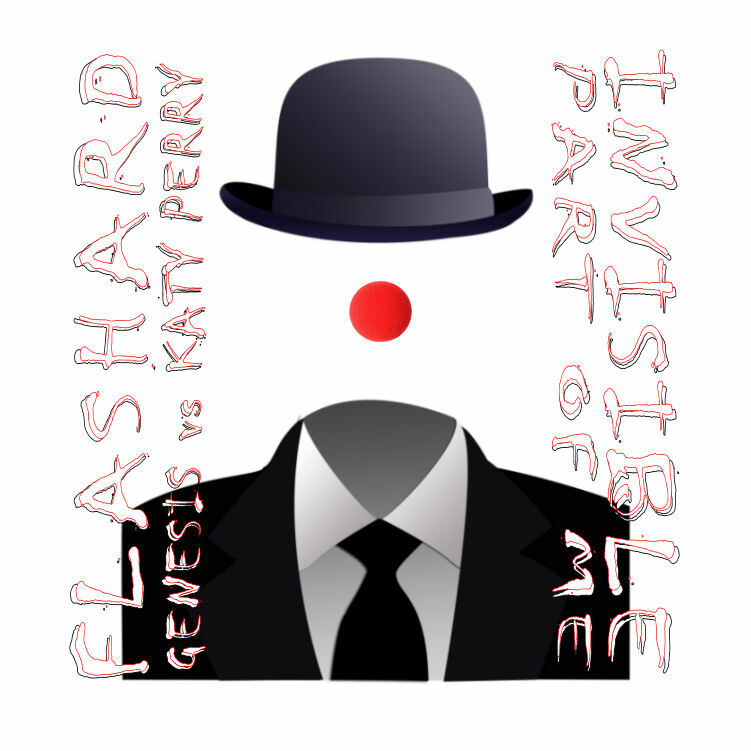 Mixed using Genesis – Invisible Touch (Acapella) and Katy Perry – Part Of Me (Instrumental).